Serial Entrepreneur having built and sold startups in E-learning, E-commerce and Digital Media. Now having moved from London to Saigon, he is focused on disrupting the accelerator model in Asia by offering what might be the only one with a pool, spa, gym, and bar. A Founding Partner of Fold7 Digital and seasoned Tech Entrepreneur and investor who has raised and invested in success technology companies. Sieng Van Tran is a digital marketing specialist of the fourth wave with a knack for growth hacking. As CEO and Founder of The Egg Group, Sieng has helped luxury travel clients see a growth of over 40% year-on-year despite declining overall markets through innovative digital strategies. 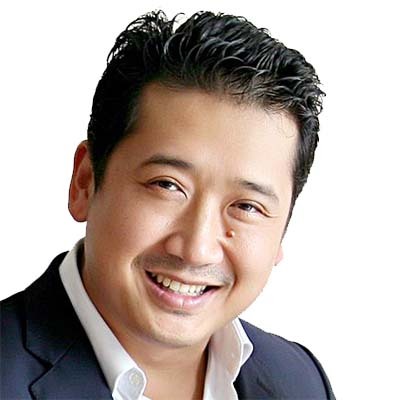 He is also the CEO of Quintessentially Creative ASEAN and Quintessentially Lifestyle for Vietnam, Laos, Cambodia, Myanmar.